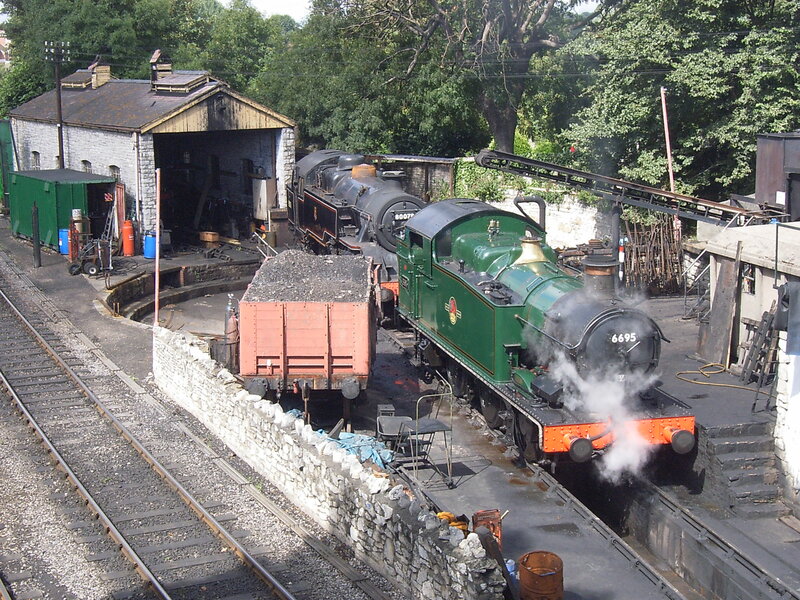 Bournemouth & Poole Preservation Club Limited Vehicle Rally and Swanage Steam Gala Weekend. Held in conjunction with the Swanage Steam Railway Gala Weekend & Swanage Folk Festival Weekend. Contact Name: Alan Homer BPPC Ltd Director.